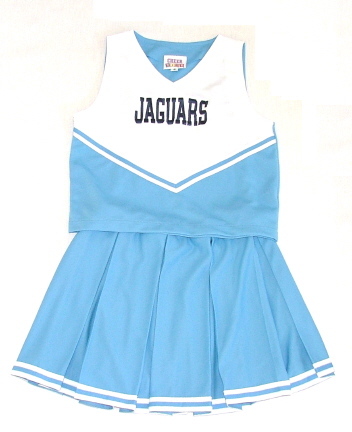 Cute cheerleading outfit features Two Tone V Neck Shell & box pleat Skirt with 1" Trim. 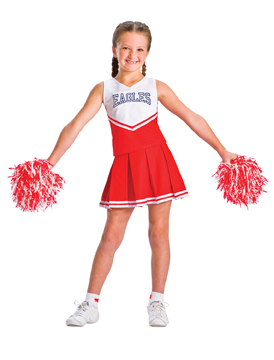 Made by Cheer Kids from Motionwear. Ships in 2-3 weeks - possibly longer during busy late summer/fall and during holidays. Minimum order is 6 outfits. 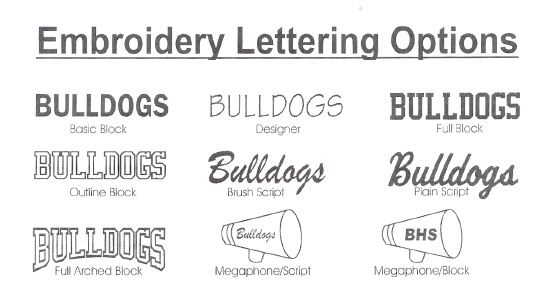 If you need more than 100 outfits, email sales@acdsports.com for special league pricing. Leagues - please order early for best pricing and no stress on delivery! If your squad is in a rush, please check out our In Stock Cheer Uniform section or contact us for recommendations. These outfits cannot be rushed.